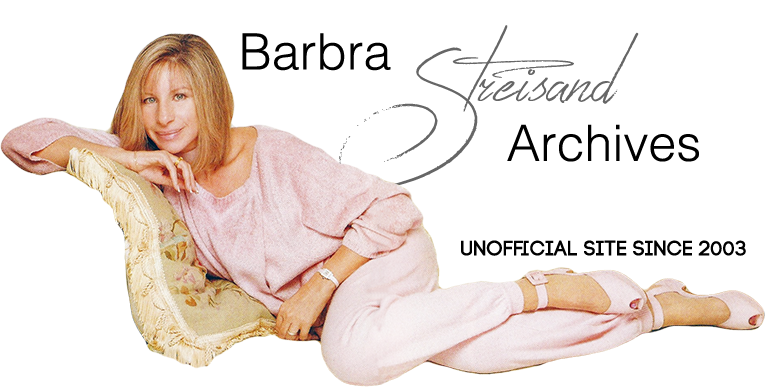 The Streisand Quadraphonic albums are also interesting from an artistic point of view. To some listeners the difference between a Quad and non-Quad track may be undetectable. To others it is fascinating to hear Barbra’s studio technique — how she alters her phrasing of a song with each take; how she sings new notes and tries new “readings” of a song. The main difference between the Funny Girl Quadraphonic LP and the current CD is the “echo chamber” sound on Barbra's vocals. The Quad LP used more reverb on Streisand's vocals so that it sounded like she was in an echo chamber. The reverb is gone on the remastered CD. The Quad contains “Second Hand Rose” — the CD does not. On the Quad, no dialogue is included. Only the musical score plays during that section. On the Quad, Barbra's line, “Prince!” is included. On the CD, it is not.